John, accompanied by his wife and two young boys, relocated to Perth to join Butlers in January 2017. 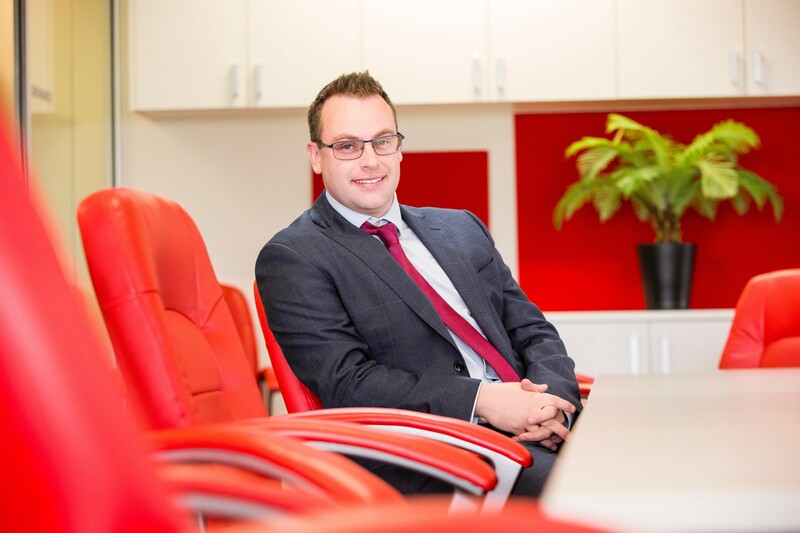 Before embarking on a career in law, John undertook an accountancy degree at Manchester University, something which stands him in good stead in assisting our clients with regard to property matters and Financial Agreements. Following his degree, John studied the Graduate Diploma in Law at the University of the West of England before completing his Legal Practice course at Cardiff University. After undertaking two years of in work training, John was admitted as a Solicitor of England and Wales in September 2010 and is admitted as a Legal Practitioner in Western Australia. John brings with him specialist expertise is complex property matters arising out of divorce and/or separation. He was highlighted as a star of the future in the UK directory of Chambers and Partners, and recommended in the UK Legal 500 as an expert in pursuing hidden assets – both publications are renowned for recognising expert solicitors in the UK. As a member of Resolution, a UK based organisation that believes in a constructive, non-confrontational approach to family law matters, John is always keen to explore alternative methods of dispute resolution, whilst being confident to exploit his skillset through litigation where necessary.